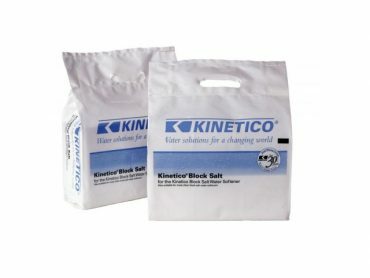 The Kinetico 11609 AquaScale (Model 9000) is a Lime-Scale Reducing Water Filter Cartridge. 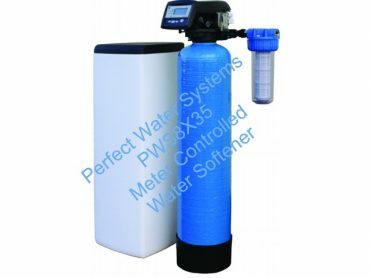 Designed to remove limescale from your drinking water, it also reduces chlorine and other impurities leaving you with great tasting water and keeps your kettle, coffee maker and other household appliances in pristine condition. 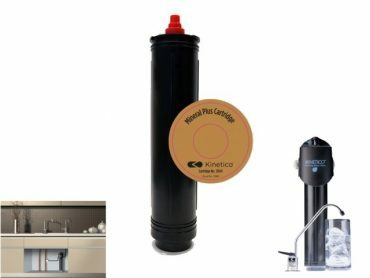 To ensure you have great tasting drinking water at your fingertips, you will need to change your Kinetico 11609 AquaScale Cartridge (Model 9000) Drinking Water Filter Cartridge when you notice limescale returning to your kettle. The AquaScale makes drinking water taste great and eradicates the problems caused by limescale. 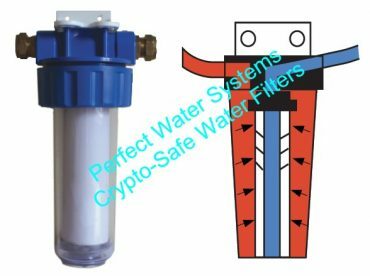 The AquaScale filter reduces the hardness ions, calcium and magnesium, in your water and eliminates limescale build-up in your kettle, iron and food steamer, keeping them in pristine condition for longer. 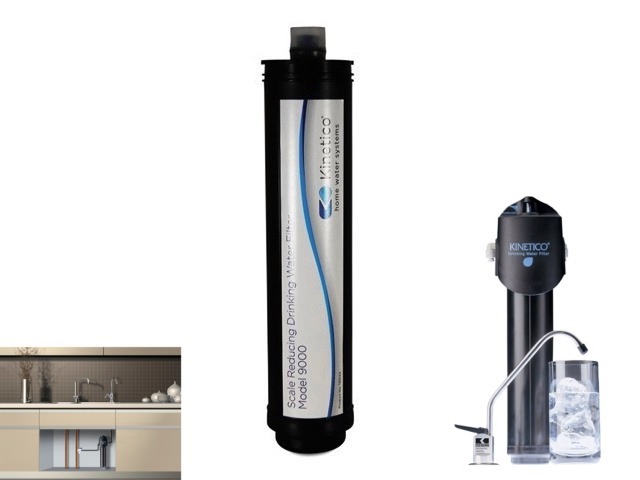 With a Kinetico Aquascale, you can enjoy clean, refreshing drinking water on tap, 24 hours a day, seven days a week! 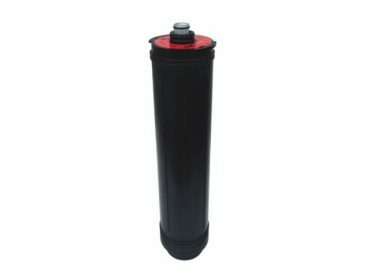 Our unique ‘twist and lock’ system means that changing filters couldn’t be simpler. 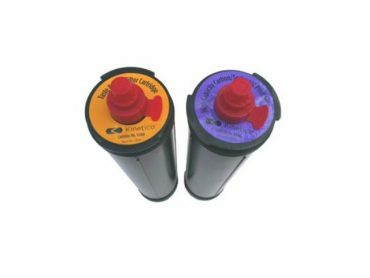 You’ll only need to change your filter cartridge when you notice limescale returning to your kettle. 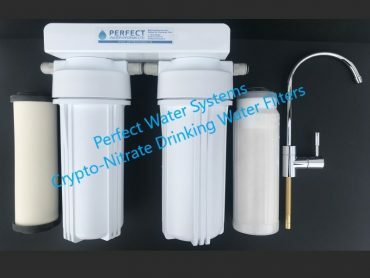 PWS Crypto-Nitrate drinking water filter system removes pathogenic organisms, free nitrate, free chlorine and other inorganic contaminants to improve the quality, taste, odour and colour or your drinking water.